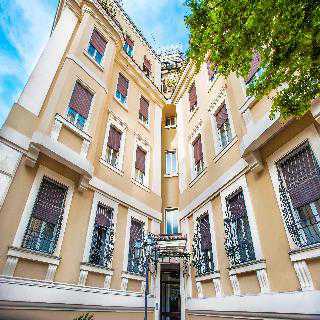 This hotel is an elegant building with a great charm located strategically between Via Nomentana, Trieste Path and Boulevard Regina Margherita. 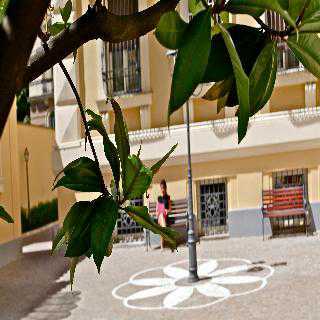 Not far from the Villa Borghese, the hotel is surrounded by trees in a peaceful setting which is close to the historic centre of Rome. 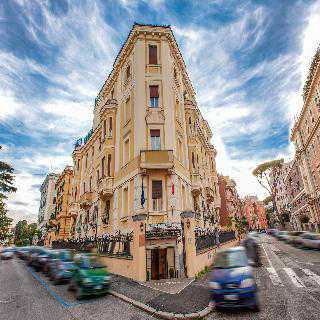 The name of the hotel is taken from the famous residence of the noble family Torlonia that lies nearby and stands as one of the city&apos;s green lungs. The tranquillity and refined taste of the area will allow guests to unwind during their stay, be it for a pleasant business meeting or a relaxing holiday. The Colosseum is just 3 km away. Rome&apos;s Ciampino Airport is 15 km away while Fiumicino Airport is 25 km away.